Photo: Con Dao beach scenes. 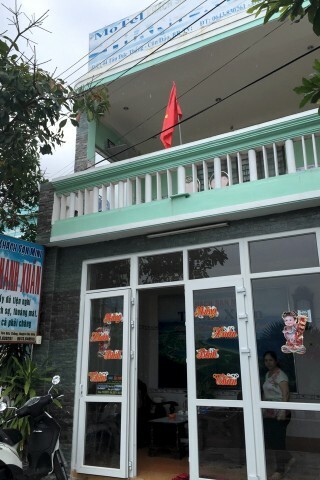 Located in a cluster of good budget accommodation on Ton Duc Thang Street, Thanh Xuan has basic but clean rooms. The walls are white and while the rooms here don’t have as much colour or life as the minty green rooms of neighbour Thanh Ngoc Mini Hotel, we do appreciate that Thanh Xuan uses duvet covers, which is not common with local budget joints. You also get creature comforts such as WiFi, air-con, box TV, wardrobe, towels and access to a communal upstairs terrace with a table and chairs and overlooking the street. Everything is orderly. If there is a downside, it is that the bathroom is smallish and the mattress is firm. Ton Duc Thang Street runs west along the water before curving up and into town. You’ll find Thanh Xuan, Thanh Ngoc and other good cheap places to stay here on this western curve. If you’re on the hunt for budget accommodation, we suggest you start in this area – we inspected the lot and they were all decent and similarly priced. Last updated on 27th March, 2016. Where are you planning on heading to after Con Dao Islands? 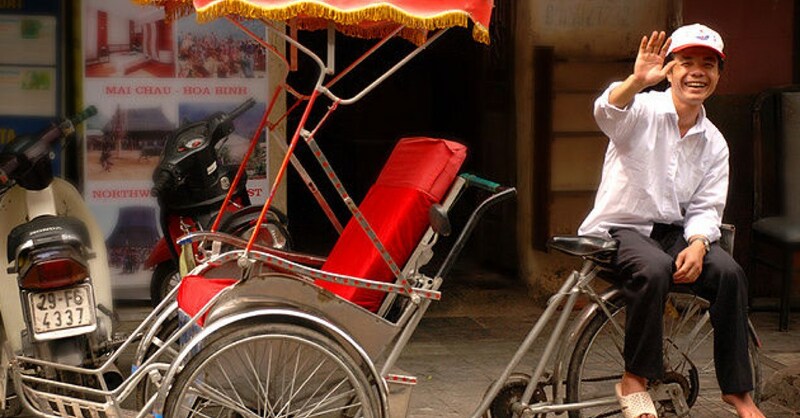 Here are some spots commonly visited from here, or click here to see a full destination list for Vietnam.